Apulia (also called Puglia) is the region that makes up the southeast corner of Italy including the heel of the boot of Italy. 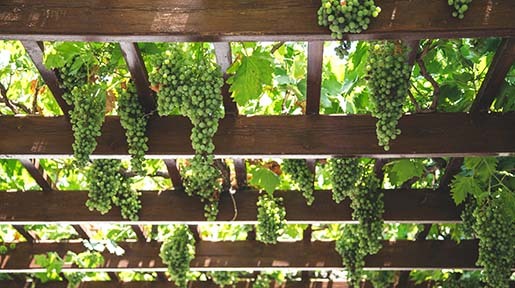 Historically, Apulia has been a very large producer of wine often leading Italy in terms of quantity of wine produced. The wines produced there were rugged, rough and deeply colored, and not of high quality. Much of the production went into cheaper jug wines or was blended into generic wines. Often, the wines were scandalously blended into wines from the more premier wines of the north giving those wines deeper color and a bit of texture. Nevertheless, the locals liked their local wines. These wines, however, were rarely tasted outside their homeland as a serious individual bottle of wine.